2b AHEAD Switzerland invitation for its Future Lounge on 10. April 2019 in Zurich! In its "Future Lounges" series, the 2b AHEAD ThinkTank organizes innovative networking events for future-oriented topics in various major cities. We are pleased to invite you, or interested colleagues, to our next event which will take place on April 10th 2019 in Zurich (25hours Hotel, Langstrasse). 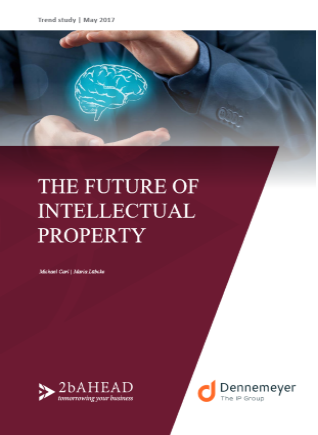 Our study "The future of intellectual property - The death of plagiarism", which was developed in cooperation with Dennemeyer Consulting, is the core topic for this event. - Patent and trademark offices are barely keeping pace with the ever-increasing speed of innovation and product lifecycles, as well as the increasing number of new applications. - Technology as a solution: By 2030, intelligent algorithms can already evaluate the inventive level of a patent application; companies use artificial intelligence to manage their intellectual property. 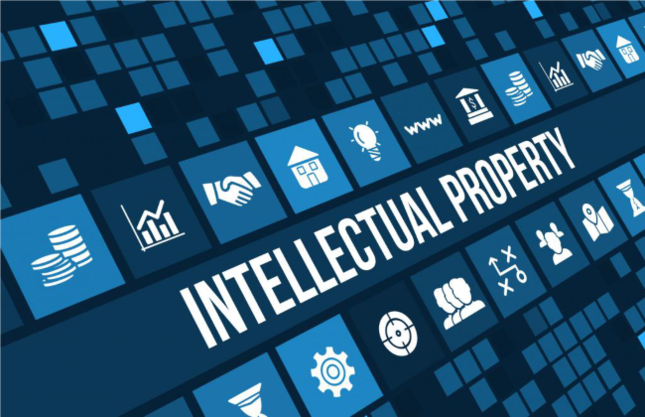 - Blockchain solutions will revolutionize intellectual property protection - and already secure copyrights today. - Omni-IP Management will bundle and manage all of the intellectual properties of a company: the know-how of the employees will stand at the very centre. - The actual value of intellectual property arises from the interaction with the customer, so it can no longer be imitated, stolen, or copied. The result: the death of the plagiarism. Europe's leading independent Innovation and Futurology institute [2b AHEAD ThinkTank] is also represented in Switzerland with its own location. Under the management of Daniel P. Huber, Swiss companies have direct local access to strong and experienced experts in the matters of disruption, innovation and transformation via the "Swiss Hub". As a trend institute with a contemporary character, 2b AHEAD analyzes the opportunities and risks of future-facing trend developments individually for the needs of its Swiss clients. Domestic industry players are not the only ones that are involved in this analysis, which also includes participants beyond "national and industrial borders", who play parts in shaping the future of the prospective business models. For Switzerland, which is strongly export-oriented, this is of particular importance. The Swiss Hub also provides insights into who is driving your world forward, for what reason, and with what potential consequences. 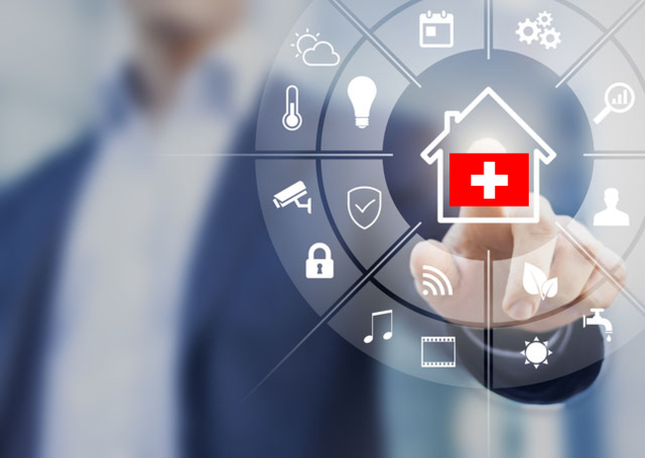 The Swiss Hub in conjunction with 2bAhead also has an international network, built up over many years, with a large attendance of transformation and innovation experts who provide support for you with extremely robust decision points for any scenarios. Swiss companies are also confronted with the challenge of the concrete implementation of their transformation plan; innovation and new business models are becoming even more important. On this basis - in conjunction with the most important tools for future management done on site, such as case studies, keynotes, strategy workshops, think tanks, Future Academies, etc - 2b AHEAD advises and guides Swiss companies in strategic development, as well as the implementation and/or optimization of their results/processes (Enabling Transformation). This also includes assembling innovation teams according to the scientific methods of competence measurement, or building the foundations for a future-oriented "Entrepreneurial Transformation" for your company. 2b AHEAD also leads and motivates its clients' innovation teams in developing new market services, strategies, and business models, which are then supported externally during the development phase. Local Events are moderated by us and often involve local branch offices, in addition to international events which enable companies mainly active in the DACH region to get answers for their strategic questions and then implement these using combined measures. As an independent institute, 2b AHEAD also has experience with the formation and management of new consortia for the implementation of digital transformation emerging from the together with 2bAhead worked out strategy and or digital ecosystem. Where can scientific based trend researchers, and the future consultants of the 2b AHEAD ThinkTank support your company?